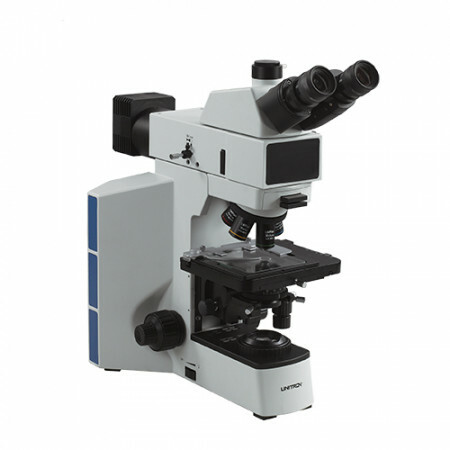 The EXAMET-5 is a new industrial metallurgical microscope designed for brightfield, material science applications, metal manufacturing, metallurgy, fabrics/textiles, wafers, optoelectronics, composites and microelectronics. 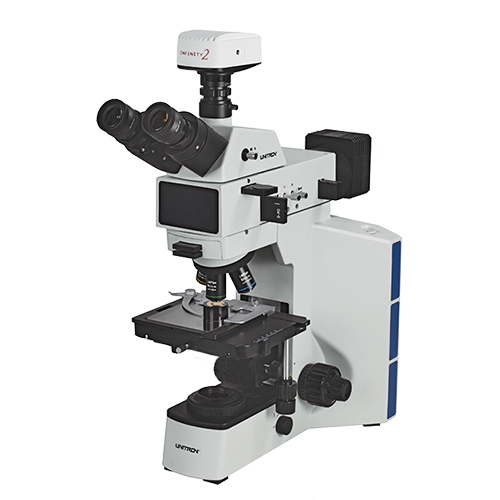 The advanced Semi-Apo LWD M Infinity Plan Optics, ergonomic design, and digital capabilities make the EXAMET-5 Series an outstanding and cost effective choice for today’s modern metallurgist. The EXAMET-5 Series is available with either reflected illumination or with reflected and transmitted illumination.